In the case of Moranko v. Downs Racing, LP, the Superior Court of Pennsylvania issued a decision on June 10, 2015 holding that a valet had no duty to prevent an intoxicated driver from driving his car. The lawsuit alleged that Moranko had consumed copious amounts of alcohol at the Mohegan Sun Casino and retreived and drove his car from the casino valet services and was allowed to drive off despite being visibly intoxicated. Moranko then crashed his car and died. Moranko’s family sued the Casino, alleging in part that the valet services had a duty to prevent him from driving while intoxicated. The Superior Court affirmed the Trial Court’s decision which dismissed the lawsuit. The Superior Court reasoned that the valet had a duty to return the car to its owner and had no legal right let alone an obligation to prevent Moranko from driving. The Court’s decision is similar to that of the Pennsylvania Supreme Court that held in 1983 in the case of Congini v. Portersville Valve Company that a social host who had no right of control over an intoxicated guest’s vehicle could not be held liable when the guest drove drunk. Here is a link to the Moranko v. Downs Racing, LP opinion. Although the Court found no liability on the part of the valet in this case, there can be liability under the theory of Negligent Entrustment when an owner of a vehicle allows someone to drive the vehicle who he or she knows or should know is incapable of safe driving. Negligent Entrustment becomes a viable legal claim in a situation where the owner of a car lends the car to someone who is drunk. 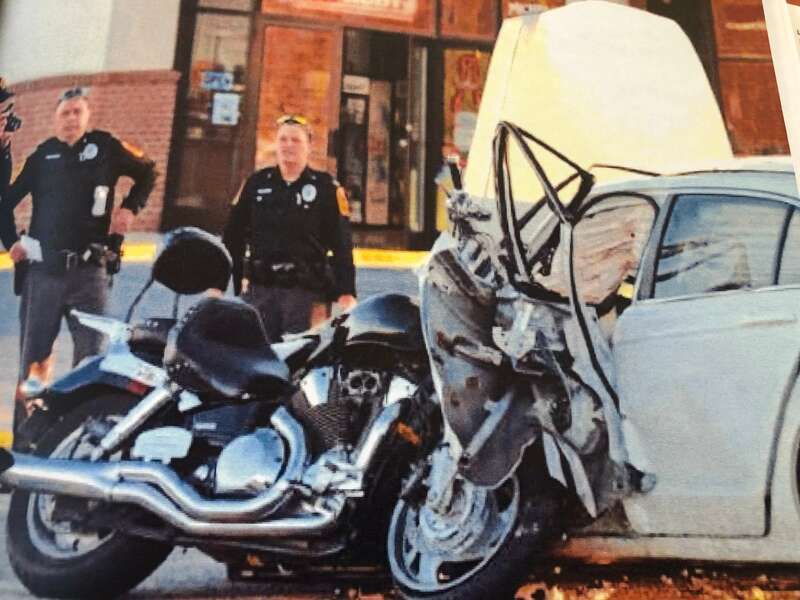 If the driver crashes and causes injury or death, Pennsylvania law provides that both the driver and the owner of the car can be found legally liable. 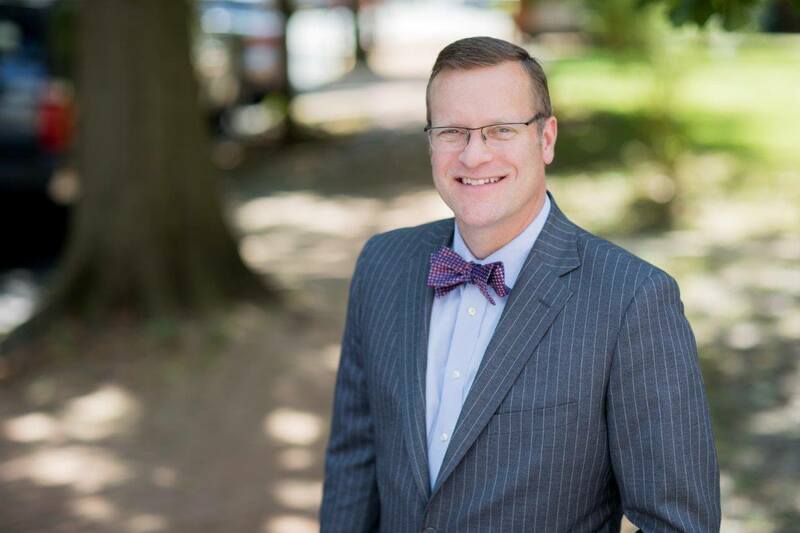 Tim Rayne is a Pennsylvania Car Accident and Personal Injury attorney who has offices in Chester County in West Chester and Kennett Square Pennsylvania. 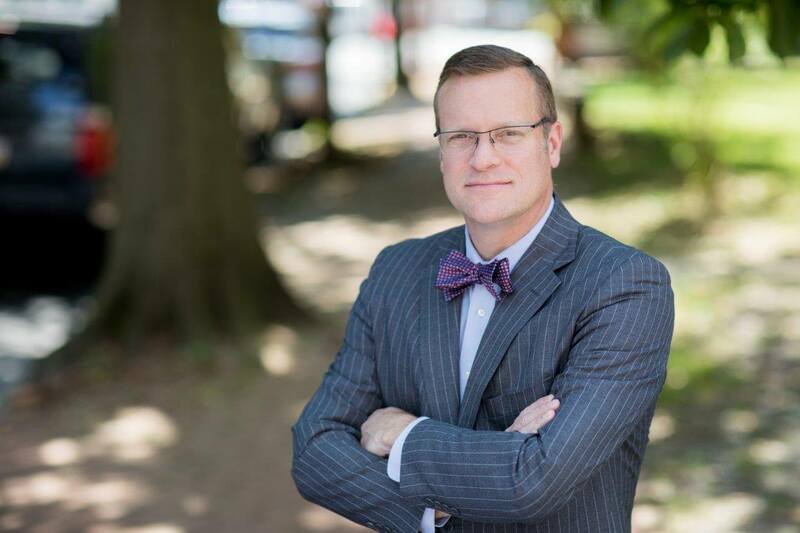 Contact Tim at 610 840 0124 or [email protected] or check out Tim’s website at http:/www.timraynelaw.com.